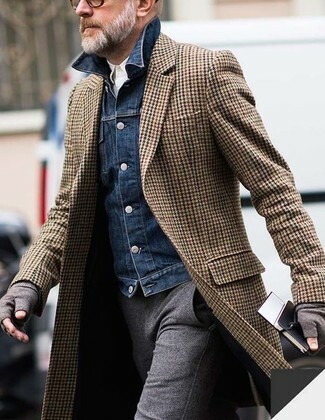 Pair a brown gingham overcoat with Saint Laurent leather panel gloves if you're on the hunt for an outfit idea for when you want to look casually cool. 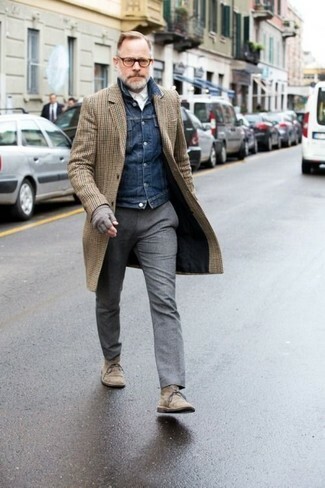 Spruce up your getup with grey suede desert boots. If you're on a mission for a casual yet sharp outfit, marry an olive wool double breasted blazer with Saint Laurent leather panel gloves. These items are totally comfy and will look great paired together. Wear a brown leather bomber jacket with Saint Laurent leather panel gloves from farfetch.com for a relaxed take on day-to-day wear. To add more class to your look, complement with tan leather brogue boots. 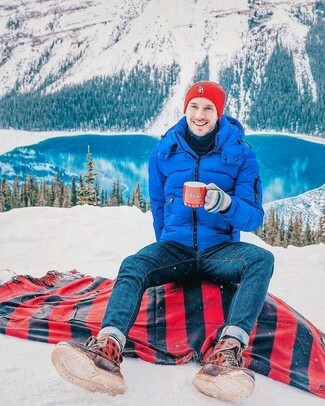 Opt for a red plaid long sleeve shirt and Saint Laurent leather panel gloves if you're on the lookout for an outfit idea for when you want to look casually cool. You could perhaps get a little creative when it comes to footwear and spruce up your outfit with burgundy leather casual boots. 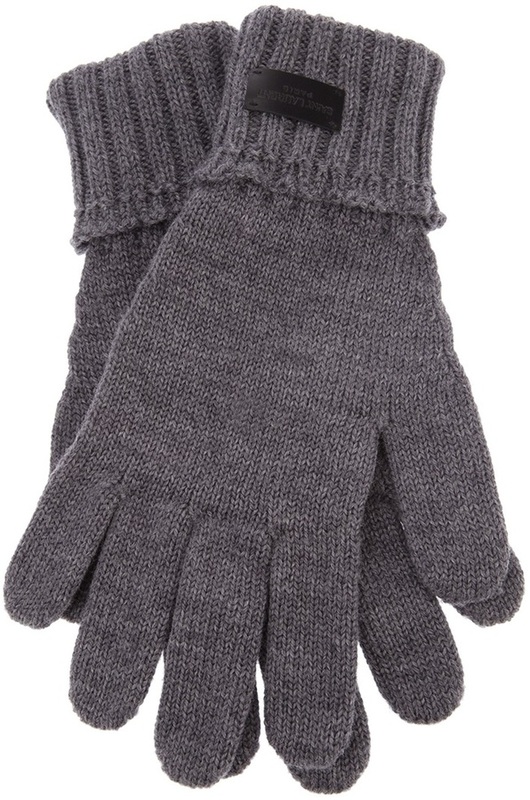 Why not opt for a blue puffer jacket and grey wool gloves? Both of these items are very practical and look cool when married together. 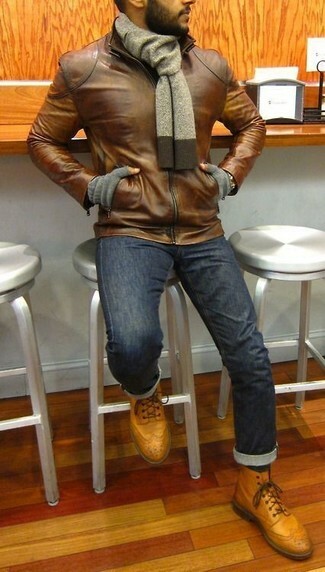 To give your overall ensemble a sleeker aesthetic, why not introduce brown leather casual boots to your ensemble? 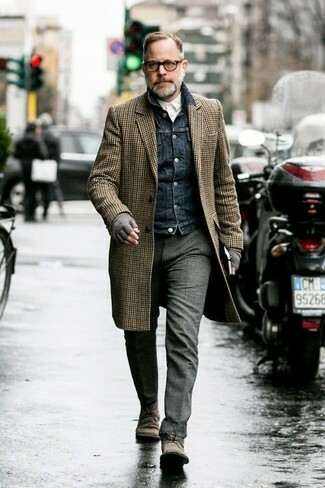 Marry a brown check overcoat with grey wool gloves to be both knockout and relaxed. Got bored with this outfit? Enter brown suede desert boots to switch things up. If you prefer relaxed dressing when it comes to your personal style, you'll love this on-trend combination of a navy quilted gilet and Saint Laurent leather panel gloves. You could perhaps get a little creative in the shoe department and lift up your look with black leather casual boots. 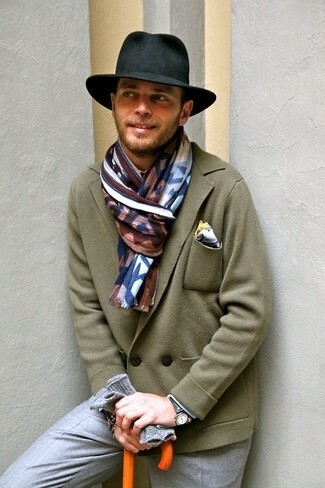 Dress in a brown herringbone overcoat and Saint Laurent leather panel gloves from farfetch.com, if you want to dress for comfort without looking like a slob. 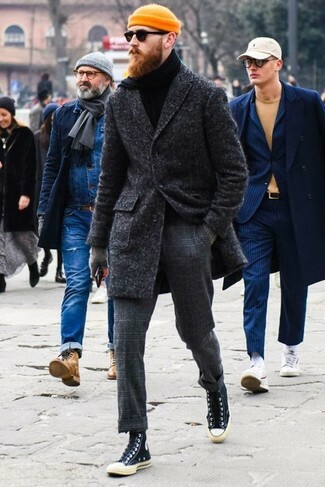 If you prefer functionality dressing when it comes to your personal style, you'll love this stylish pairing of a charcoal overcoat and grey wool gloves. 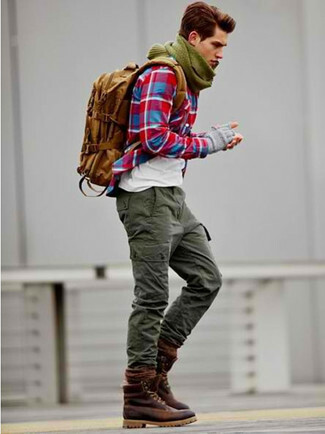 When it comes to shoes, this ensemble pairs really well with black canvas high top sneakers.